In development news, Deadline reports Showtime has given a production commitment to the Manhunt TV series. The half-hour sitcom comes from Happy Endings‘ David Caspe, Horrible Bosses’ Seth Gordon, Jordan Cahan, Life In Pieces‘ Aaron Kaplan, and Sony TV. Gordon, Caspe, and Cahan worked together on Marry Me, which was cancelled by NBC, after 14 of 18 episodes aired. Written by Caspe and Cahan — who are lifelong friends, having grown up together in the Midwest — and to be directed by Gordon, Manhunt is an action comedy two-hander. Caspe, who will serve as showrunner, executive produces with Cahan, Gordon and Kaplan. The project was based on an idea by Kaplan. He pitched it to Gordon who, in turn, reached out to Caspe and Cahan. Gordon, Caspe and Cahan worked together on the NBC comedy series Marry Me, which Caspe created and executive produced. Gordon directed the pilot and several other episodes, while Cahan was a supervising producer in his first TV writing gig. Caspe, who is producing through Shark vs. Bear, his company with Ian Durney, currently is developing feature Ladies Night with Skydance. What do you think? How do you like the sound of the Manhunt TV series project, so far? Were this show ordered to series, would you watch? 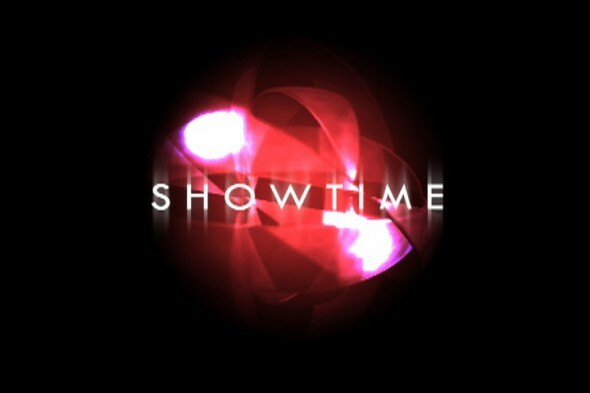 More about: Showtime TV shows: canceled or renewed?